Monave started as a little seed… a dream to make makeup by hand, with simple ingredients. The seed also had the expectation that the products had to be high-quality, high-performance. I grew up working in health food stores, and much of the natural makeup wasn’t very good. I didn’t want Monave to be just another so-so natural makeup brand. As my little tree grew, so did my dream. It started to extend into the realm of developing and nurturing other women’s ability and knowledge to create and sell their own makeup line. Some say that creates competition, but truly, the root of the tree lies in what is given away, not what is held tight. I’m a true ‘sensitive’ in that my skin and body reacts immediately to substances, even natural ones. I can tell by a sniff, if something is artificially fragranced, because my throat starts to close up. I can tell within a few hours if food has artificial hormones in it, because my skin starts to react. It’s a curse and a blessing. The long-term effects of toxins are still unknown, but I’ve been disseminating information much the same way a weed grows. The more women that start natural makeup businesses in small towns and big cities alike, all over the world, the more women have access to healthy makeup. Maybe one day the healthy stuff will be in drugstores, but until then, I’d like to give the bigger brands a run for their money. It’s a movement, and it continues to grow, essentially unchecked. Specially developed with pure, natural ingredients for maximum coverage and amazing performance. Have a question? Need advice? Contact Monave staff, inquire online or get directions to our location. Looking for superior mineral makeup formulations created with organic, gluten-free and vegan ingredients? What is the story behind Monave? 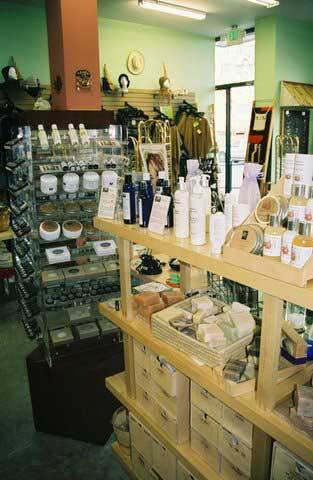 When I first started in mineral makeup, I was managing retail for another mineral line. From the day that I opened my first store in Baltimore, the product flew off of the shelf. It was more than I expected. Little by little however I began to be dissatisfied with the products that I was selling. They range of colors was gorgeous, but the products were marketed more toward teenagers. I had a lot of traveling business women that loved the concept, but needed more sedate textures and shades. So, I started shopping around. 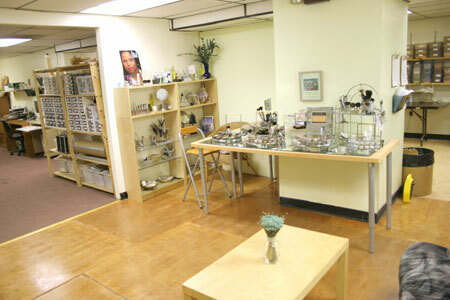 What I found was that the wholesale mineral makeup market was priced for high-end salons and spas. The retail prices would have been too high for a market like Baltimore. 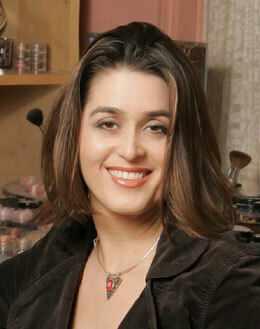 Women often have brand loyalty, and when I started in this business, mineral makeup wasn’t as well-known as it is today. So, I was forced into creating my own brand/line. It was also during this time that I decided what ingredients I wanted to include in my line, and what ingredients I wanted to exclude. With assistance from professionals in the industry, from chemists, and from my own endless research, I began to slowly build manufacturing into my business. This was a period that took great faith. I was in new territory, and if I hadn’t had tremendous dedication and pure interest in the product line that I was trying to create, I would have given up. My education and training as an artist and makeup artist helped immensely. Everything that I experienced during those early years has influenced how I run my business today, from customer service policies and pricing, to minimums. I try to make it simple and convenient to purchase our products. You shouldn’t have to jump through hoops, or pay oodles of money just to try something new. 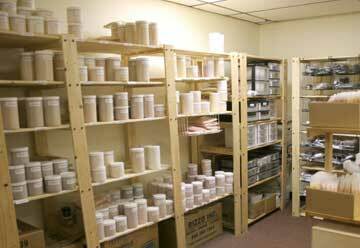 I also offer bulk and wholesale mineral cosmetics at reasonable prices. Part of what I do is support women-owned businesses. Women who work for themselves can provide greater income for their families and achieve greater satisfaction at the end of the day. Many of our wholesale vendors handcraft and sell soaps and lotions, so I offer education and instruction on crafting mineral makeup, to enable them to have a complete product line. I hope that I can make the road that I traveled much less rocky than it was when I started on this journey. My manufacturing is done without any animal testing at all. The only animal by-product that is used is beeswax, in our potted, and liquid gloss. 95% of Monave products are actually vegan. Paper, glass, and plastics are recycled in our warehouse, and we ask that our customers do the same. I hire locally, live within walking distance of my warehouse, and try to always source out local suppliers. We print on paper that has the highest recycled content available, and use low-watt light bulbs.. I provide a pleasant, clean and healthy working environment for Monave staff, as well as competitive pay. We are multi-cultural, and no one is ever mistreated or discriminated against. What does the name Monave mean?Monave stands for "Modern", "Natural", and "Versatile"